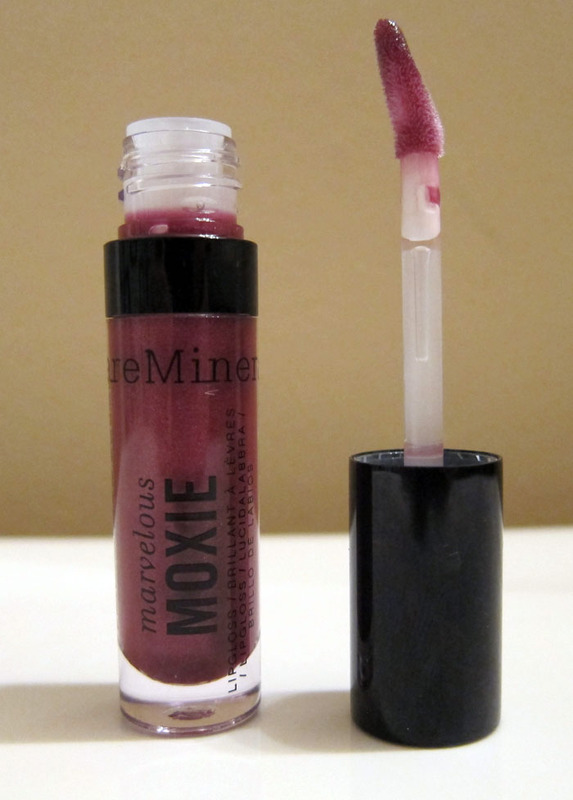 THE SKINNY: BareMinerals Marvelous Moxie is great lipgloss that's thick, sparkly and stays put for a few hours. This color is daredevil, which is probably as close to the trendy oxblood color that I'm going to get. It's a deep burgundy. The gloss smells like licorice and had a hint of peppermint that makes your lips tingle. KEEP OR TOSS: Keep. This will be one of my winter staples. CHECK IT OUT: This lipgloss comes in 12 colors.